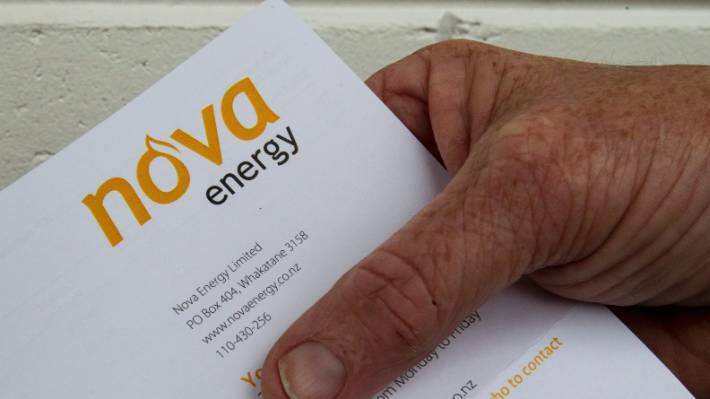 Nova Energy’s 80,000 customers are being offered high-speed broadband and phone services to go along with their power and natural gas this month, as the New Zealand company expands into the telecommunications market for the first time. Nova, a nation-wide energy retailer, is now offering residential customers the convenience of dealing with one supplier for their power, broadband, phone and natural gas services, with just one simple bill to manage each month. Initially available to most North Island households along with Christchurch residents, Nova is planning to expand its broadband and phone services to other regions in the new year. Nova is celebrating the launch of its telecommunications service with a new residential Smart Home Plan, offering residential customers a $300 credit when they sign up for 12-month unlimited broadband. A landline phone package is on offer for $10 per month, providing unlimited calls nationwide to landline phones. There are also packages offering calling to New Zealand mobile phones and international landlines. Mr Bahirathan says Nova is strongly positioned to begin its expansion into broadband and phone services, with a strong and growing customer base and Nova’s award-winning customer services team, based in Whakatane. Nova has designed a high-quality broadband network and built its own network core to launch its broadband service, helping to deliver an enhanced customer experience. Nova’s broadband service can be purchased separately by customers, or as part of a bundle with Nova’s energy offering. Nova is also providing assistance to customers who want to upgrade to fibre. Nova’s new broadband and phone services are currently available to residential customers in Auckland, Waikato, Bay of Plenty, Taupo, Taranaki, Wanganui, Manawatu, Wairarapa, Wellington and Christchurch, with the company looking to expand to business customers and into other areas of New Zealand next year. Nova continues to offer electricity throughout New Zealand, and gas to North Island customers.